Thing is, I love Waluigi Pinball and Airship Fortress so I don't have as much issue with their inclusion. The 3D-ness seems to be a bigger consideration here than the gameplay implications. Anyways, I'm hoping that the WiiU version just has all the tracks from all the games ever. From a strict "race track" perspective, both of those tracks works great: there are some tricky corkscrew like layout, and actually require precise driving. 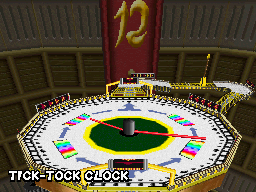 However, I look at both Tick Tock Clock and Shroom Ridge, and I think those stages would have just as much of an impact in 3D, AND allow for those course feature implementations that I mentioned. 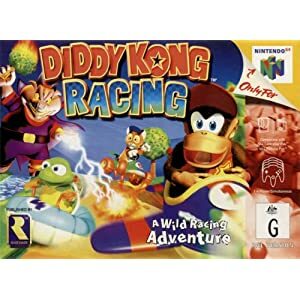 It's interesting to note that some of the earlier games that uses the rapid-tap power slide just don't work as well with the slide mechanic in this game. Luigi's Raceway is a boring experience with a complete lack of tension because of it.